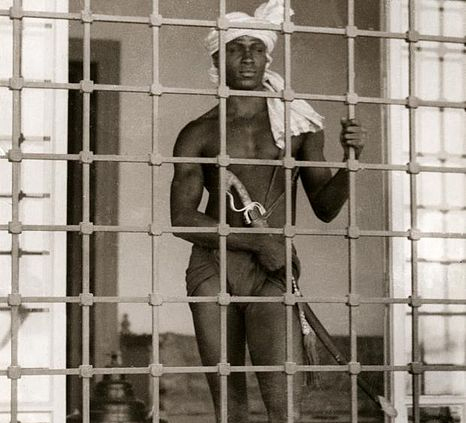 Some historians estimate that between A.D. 650 and 1900, 10 million to 20 million people were enslaved by Arab slave traders. Others believe over 20 million enslaved Africans alone had been delivered through the trans-Saharan route alone to the Islamic world. Dr. John Alembellah Azumah estimates in his 2001 book “The Legacy of Arab-Islam in Africa” that over 80 million more Black people died over that route.